InSanity lurks Inside: Shanghai Disneyland Gets A TRON Coaster. Shanghai Disneyland Gets A TRON Coaster. Eisner Out's Shanghai Disneyland and the new "TRON Lightcycles Power Run" Coaster. 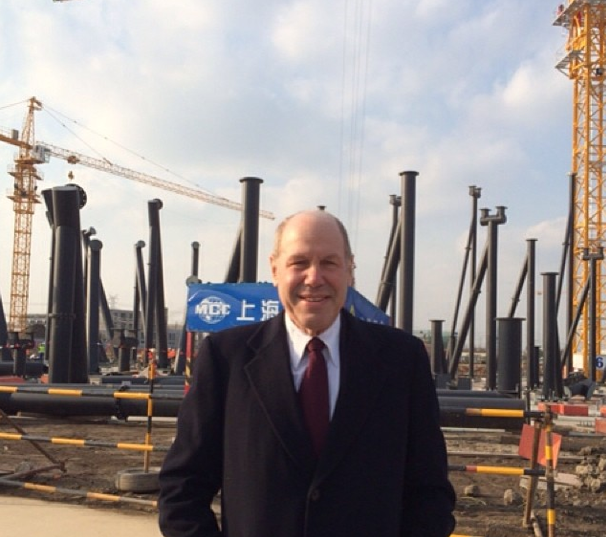 Michael Eisner, the Ex-CEO of the Walt Disney Company, has outed the newest ride at Shanghai Disneyland. Fan are both elated and completely pissed off at the exact same time once they found out what this new roller coaster with the black supports was. The new roller coaster coming to Shanghai Disneyland is based on none other than the beloved franchise- TRON. The new "TRON Lightcycles Power Run" coaster is rumored to open with the park in December, 2015. No one is yet sure which coaster company is building the ride of if it's a Disney "In-House" project- without track yet being visible, fans and coaster folks aren't speculating. ...either way, why the hell is Shanghai getting all the awesome stuff? We're getting stuck with Avatarland and Shanghai gets a Tron Coaster!